The Liberal government’s long-awaited plan to replace the RCAF’s ageing CF-18s, officially announced yesterday, confirms the rumoured purchase of surplus F-18 Hornets from the Australian government while launching a new procurement competition for the legacy Hornet’s replacement. But the timeline of this plan is cause for concern, along with the fact that used equipment built during the Cold War is being purchased. Concrete specifics have yet to be put out for the plan and, with a dodgy government record on defence acquisitions, that alone is a worrying detail for Canada’s fighter procurement saga. First and foremost, the deal for the ex-RAAF F-18 Hornets as a stopgap to the CF-18 replacement is now essentially a sure thing. The Australian government have made an offer for 18 flyable Hornets, plus spare parts, that the Canadian government intends to accept pending final negotiations. Planned to be squarely in RCAF hands by January 2019, the deal effectively snubs the American Super Hornet offer from Boeing to work towards addressing the government’s alleged “capability gap” in meeting the air force’s operational mandate. Second, an “open and transparent competition” for 88 advanced fighters will be held to permanently replace the CF-18s. 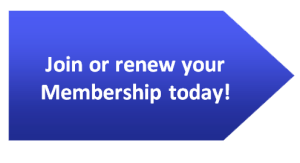 Request for Proposals (RFPs) will be released next year once the military’s official Specific Operational Requirement (SOR) – which defines the technical requirements that all proposals must satisfy – is released. A contract winner will be announced in 2022 with deliveries beginning in 2025. There will, however, be a contractual obligation for domestic economic development as well as an unknown cost restraint. Perhaps at first glance, the plan satisfies all involved. The Canadian Forces would, at some point, get the equipment they need to do their job into the future. The Liberal government would not only seemingly fulfil their 2015 election promises before the 2019 federal election, but it would also enhance domestic investment, jobs, and innovation to boot. Finally, with an open competition, international defence giants like Lockheed Martin and Eurofighter as well as the majority of Canadians will be satisfied with a fair selection process. Whether the Australian purchase is desirable per se by the Forces is not a question at all. As Chief of the Defence Staff General Johnathan Vance pointed out, the incoming F-18s are a welcome sight in that they eventually help the RCAF fulfil its operational mandate in support of the Canadian government’s Strong, Secure, and Engaged defence policy. “Make no mistake, these aircraft will work fine and those aircraft are very much needed,” Vance said. 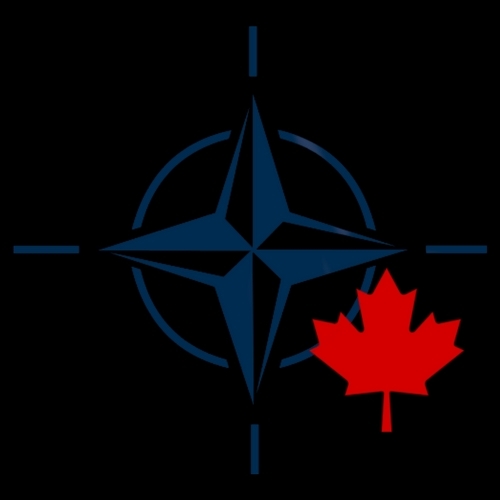 This includes Canada’s NORAD and NATO commitments as well as other coalition operations. But, the incoming purchase is not ideal. Multiple governments have had their hand in fumbling the fighter procurement process in such a way that, from now until 2019, a capability gap limits the RCAF’s ability to simultaneously exercise Canada’s territorial sovereignty, protect North American airspace, and respond to aggression and conflict overseas. Further, until at least 2025, the RCAF must depend on the expanded Hornet fleet, which remain Cold-War-era 4th-generation fighters at their core. Ideally, a new and state-of-the-art aircraft should have already been procured by now had a competition or procurement decision kicked off years before. The Harper Conservatives failed to adequately define cost and capability parameters in their botched effort to acquire Lockheed Martin F-35s. The succeeding Liberal government’s previous plan to buy Super Hornets from Boeing, having been botched by a trade dispute involving Bombardier, would have also introduced highly-capable fighters long before 2025. Now, the CF-18s have surpassed their service lives and must depend on upgrades to maintain their viability as an effective aircraft. During the press conference, Defence Minister Harjit Sajjan was questioned over having once adamantly claimed that no used equipment would be purchased – which was said in February when the Super Hornet deal still seemed possible. After the Super Hornet fumble, the Australian acquisition became the only way in which Canada would be able to afford a top-of-the-line replacement while maintaining national policy commitments. The stopgap, at this point, makes sense as a temporary measure. However, this means that the future combat effectiveness and safety of the Canadian fighter pilot depends squarely on the success of a proposed competition without delay. It would seem, then, that the 2025 delivery timeline of the competition winner’s aircraft is not only a product of procurement process failures, but it is also a highly-suspect schedule given the track record of military procurements. Whether the government and the aerospace and defence firms can successfully collaborate within the timeline is anyone’s guess, but the schedule’s length makes sense given the technical complexity of the process. Nonetheless, a competition will take years to complete while our American and European allies receive their advanced fighters years sooner. The new contract will seek out 88 aircraft – an arbitrary number considering that different planes offer different levels of force multiplication capabilities in addition to different prices. 88 aircraft of one type could have less combined capabilities compared to 88 of another type. The number seems to be one dictated by politics more than anything else, presumably being authorized by the military simply because it is higher than the 65 F-35s promised by the previous government. Without a better means of sizing up the capability needs of the RCAF, the Canadian military may end up having an inadequate combined force of adequate cost or an adequate combined force that the government cannot afford. Also, General Vance noted during yesterday’s press conference that the new SOR will not include a stealth requirement. While this opens the competition to all current fighters other than the F-35, it obviously opens up the possibility that Canada would end up buying a second-class fighter at a time when adversarial air defence capabilities are becoming more advanced. While the F-35 is not totally invisible to military radars – and no stealth aircraft currently is – it is the only 5th generation stealth fighter available for purchase. Of note is the government’s continued politicization of the procurement process, as evidenced by Minister Sajjan’s tone towards the preceding Harper government’s mishandling of the F-35 program in yesterday’s press conference, the fact that the Australian F-18s will be in the hands of the RCAF by the eve of the next federal election, and the fact that the competition would not be concluded until after the next election – all of which allows the Liberal government to temporarily satisfy the military and the public. The fact is that the F-35 is still eligible and likely the best contender in the competition. Once derided as underperforming and overly-expensive, it has already reached Initial Operating Capability (IOR) in the US and Israeli air forces. The Norwegian, Danish, and Dutch militaries have held similar competitions and the F-35 has reigned supreme in all of them. Even in the ongoing Belgian competition, the F-35 is the favourite. However, if the F-35 does win the favour of the military, the Liberals would be hurt by their own foolhardy election pledge to avoid buying F-35s. The most clear-cut signal of the highly-politicized nature of the competition, though, is the economic caveats placed by the Liberal government. According to Procurement Minister Carla Qualtrough, those contending firms deemed to be harming Canada’s economic interests will be at a “distinct disadvantage” in the competition. Clearly, this was shameless retribution against Boeing Defense, Space & Security (BDS) and their Super Hornets for the US firm’s bitter trade dispute against Montreal’s Bombardier Inc. over a passenger airliner. “No firm is excluded” in the competition, according to Minister Qualtrough, yet companies that do not meet this economic interest requirement – according to subjective executive decisions – will face discrimination. Whether the economic caveat violates international trade laws is a major concern, especially given the fact that the current US administration must approve any deal on all American aircraft or avionics. A wider trade dispute and punitive measures may also be taken by the Trump administration. The investments of technological benefits (ITBs) mentioned by Minister Qualtrough as a requirement for any bid may also be complicated. As such, the performance of competing aircraft will not matter as much as cost and economic factors that may, in the end, decide the winner. The Liberals have conveniently scheduled the competition to conclude after the 2019 election – during which – they can very loosely claim that they have reequipped the RCAF, avoided F-35s, planned to boost economic development, and solved the military procurement problem. At least for the short-run, it shouldn’t matter to the military as long as they get the equipment they need. But, since the caveats are something that the government will push for in all future procurement processes, this could affect military procurement in the long run. 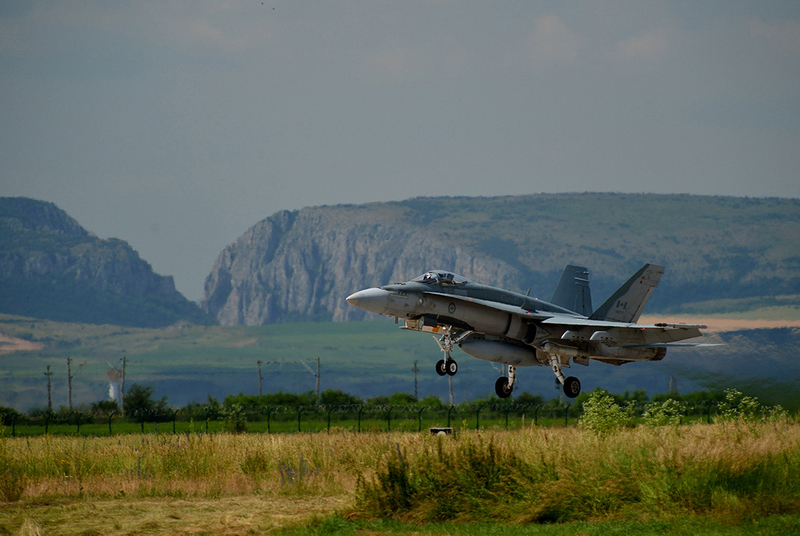 Photo: A Canadian CF-18 Hornet takes off for training operations with the iconic Cheile Tuzii in the background in Câmpia Turzii, Romania during Operation REASSURANCE. June 19, 2014. DND photo.